Hey buddy, enjoying that beer you just bought at the Trop concessions stands? Well, so did the last guy to drink out of that plastic cup. 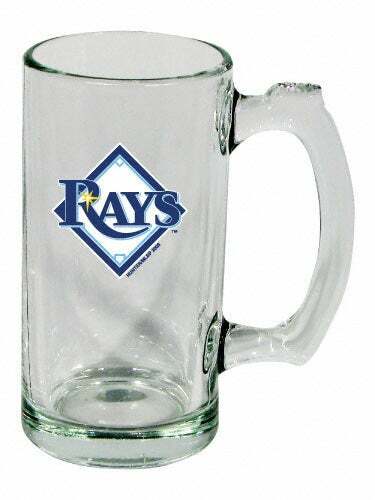 Cork Gaines of Rays Index spoke with a concession stands worker at Tropicana Field, and she told a tale of workers saving cups from the trash, rinsing them off, then using them for later customers. Which seems unnecessary, because even if every man, woman and child wanted a beer, you'd think they'd have more than 18,000 cups in the place. CW: One of the workers came back with some used cups and began washing them. When I asked her what she was doing, she stated that the "supervisor" told her to rinse off the cups and put them with the unused ones, because our "spoils" were too high in this concession stand. CW: YES! This is what was so appalling! We each had like a box underneath our registers for trash and such. These were cups people had left behind for us to throw away. Don't act like you haven't done this, at least in college. "Oh, the alcohol will disinfect any germs." Yeah, and the yeast will breed a fungal colony in your intestines. Oh well. Baseball, in a dome? I think I need that beer anyway.